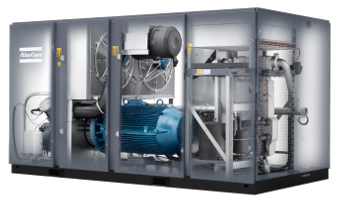 committed to giving the finest service available resulting in the reduction of down time and increased efficiency. 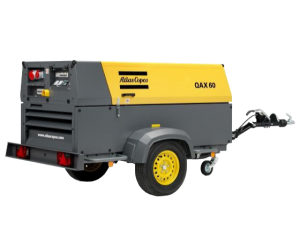 We have an extensive range of equipment available in our hire fleet consisting of compressors, generators, paving breakers & rock drills. 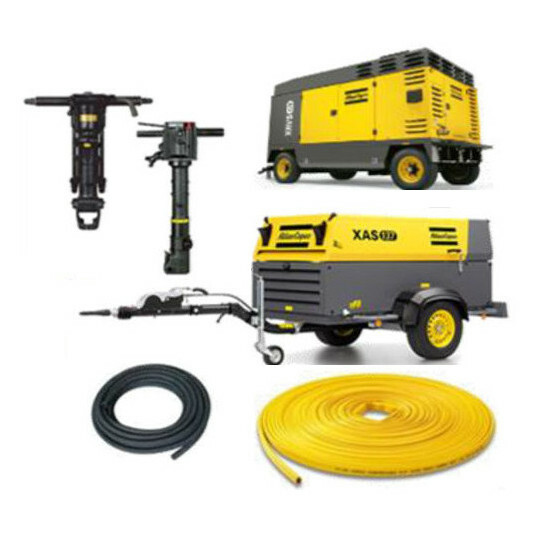 Our rock drills can be used with a tapered rod or an integral drill rod depending on your preference. We also have a wide range of drill steels available to purchase should you need a length that is not available on hire. 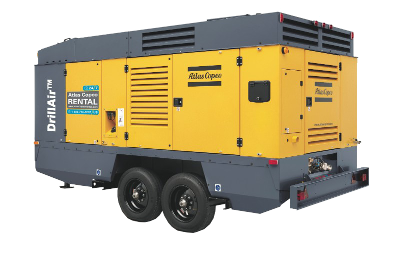 Our generators range from 7KVA to 180KVA and are available in open and silent versions. 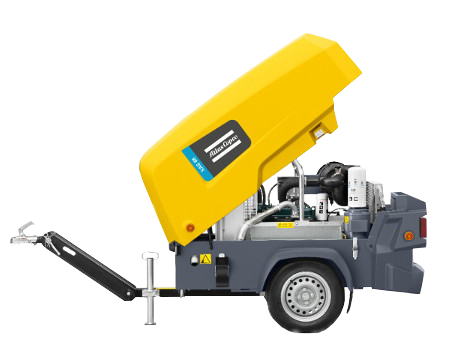 Units from 30kVA upwards are trailer mounted for easy transportation. 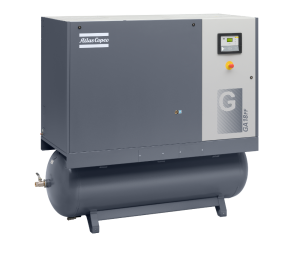 We also have a range of electric air compressors available, 9cfm to 1550cfm low pressure at 7.5bar.